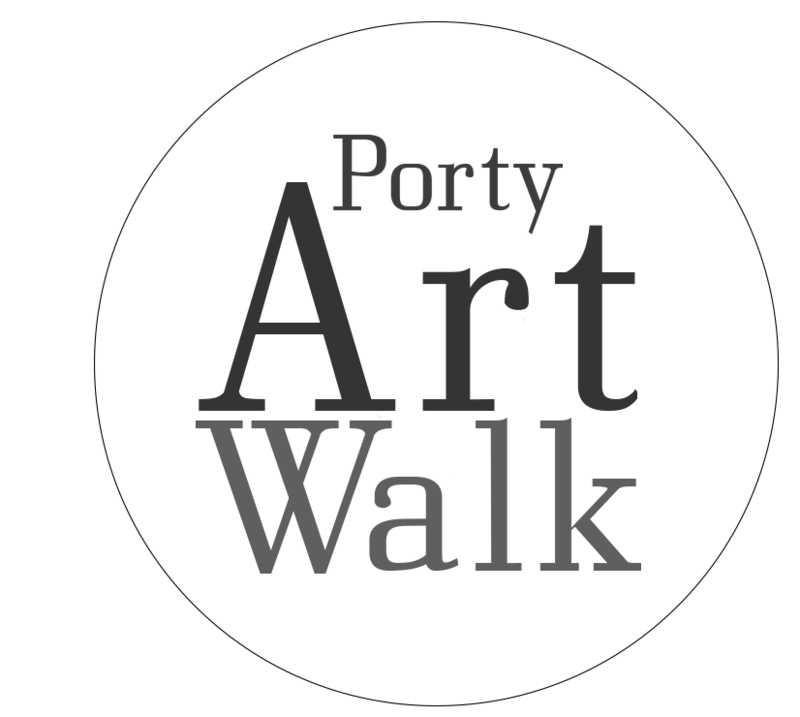 Applications are now open from 10th February to 10th March 2019 for those wishing to participate in our 'Art Houses' programme as part of the 2019 Art Walk. We are keen to hear from artists wishing to take part in this year's event who demonstrate evidence of a clear and coherent approach to their art practice, showing quality through their work presented. 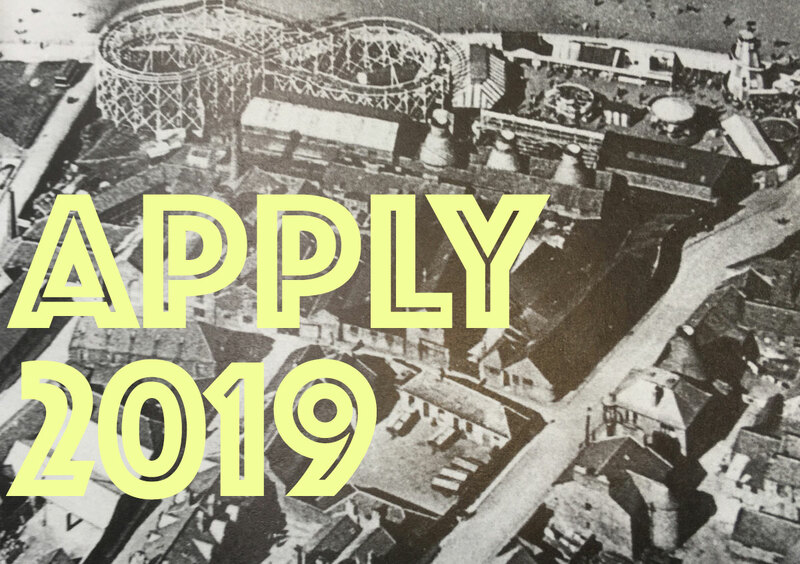 We also welcome creative approaches to the exhibiting of work and to artists who may wish to respond to AWP19's theme of 'Land Mark'- working the land; marking the land; which will centre around Portobello's industries. Artworks shown are to be original work from the artist submitting the form. Extra artists at same venue are required to complete a separate form. 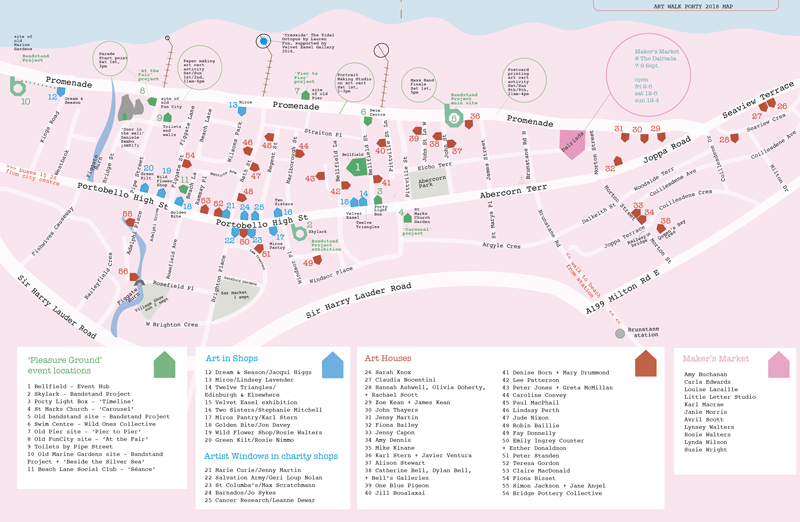 This year we will be producing printed literature specifically for the Art Houses that will accompany the festival map. This will include one image for each participating artist and up to 40 words detailing their work. Participants will also each have a page on our website, and be promoted via social media. They will also be expected to promote their own 'Art House' in the lead up to the event (guidance will be given). Artists are welcome to organise their own preview evenings on the Fridays. Venues will be publicised as open to the public on the Sats + Suns only. Artists wishing to run workshops, talks or performances as part of their 'Art House' are more than welcome too, please include details on your completed form. Want to take part but dont live in Portobello? We accept applications from artists living elsewhere but artists will be required to find their own location/house. In the region of 30 'Art Houses' will be invited to participate. We will inform all applicants by 24th March 2019.
by the deadline of Sunday 10th March, 5pm. We will be announcing info about our 'Art in Shops' programme shortly with proposals invited from 4th March.